Victoria,AU-Victoria’s small business sector has experienced a fourth year of uninterrupted growth with newly released figures showing more than 20,000 small businesses were created in the last year. 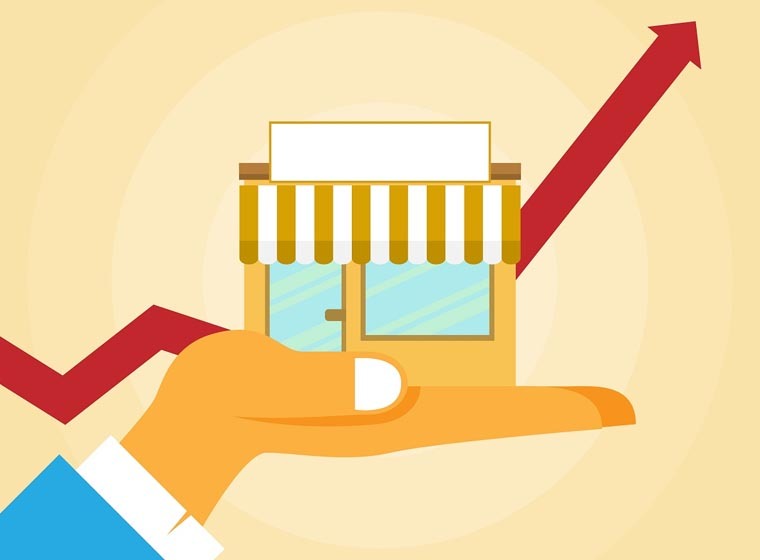 The figures from the Australian Bureau of Statistics bring the total number of Victorian small businesses to more than 576,000 as of June 2017, meaning small businesses make up approximately 98 per cent of the state’s total businesses. The new figures also show the Victorian small business sector is growing at a rate of 3.6 per cent compared to the national average of 3.1 per cent. To ensure Victoria’s small business sector keeps growing the Andrews Labor Government is supporting the sector by slashing payroll tax, cutting red tape, easing regulatory burden and speeding up the payments process. Recent initiatives like the Small Business Regulation Review will help cut red tape by 25 per cent by looking at key industry sectors such as retail and the visitor economy and finding practical reforms that save businesses time and money. The joint Business Council of Australia and Victorian Government Australian Supplier Payment Code will ensure businesses are paid fairly and on time with signatories agreeing to pay their small business suppliers within 30 days of receipt. The Labor Government is also making it easier for small businesses to expand into new markets overseas by supporting e-commerce giants like Amazon and Alibaba which have now both set up operations in Victoria. Small Business Victoria also has a year-round calendar of events, workshops and seminars that help support tens of thousands of local owners and operators to plan, start and grow their businesses. Victorian small businesses account for almost half of all private jobs across the state while driving economic growth and supporting hundreds of local communities in rural and regional areas.